Herrington Automotive has it all. Take a look at this new arrival. 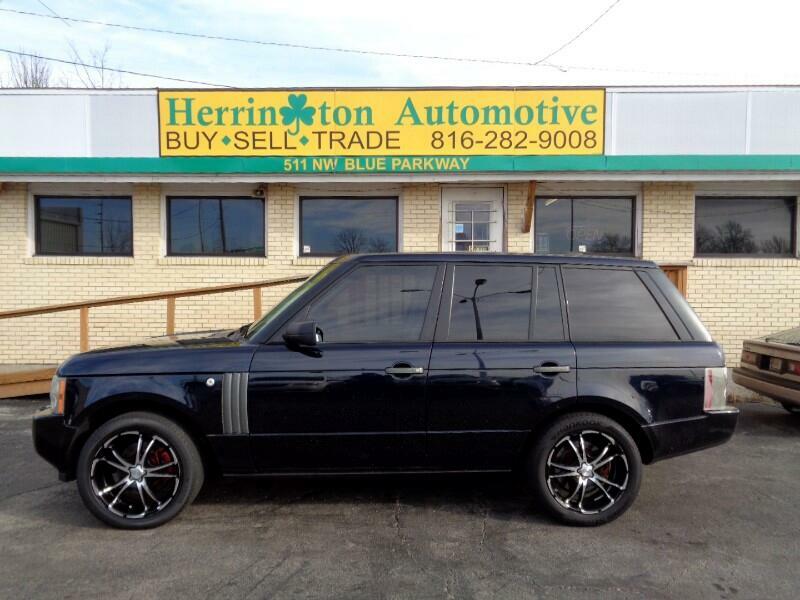 2008 Range Rover. This is the ultimate SUV. LOADED up with all the goodies. Clean leather interior, Navigation, back up camera, dual power seats, heated seats, rear entertainment, upgraded wheels and more. Way to many options to list. This will not last long. Call us today at 816-282-9008 to schedule a test drive.